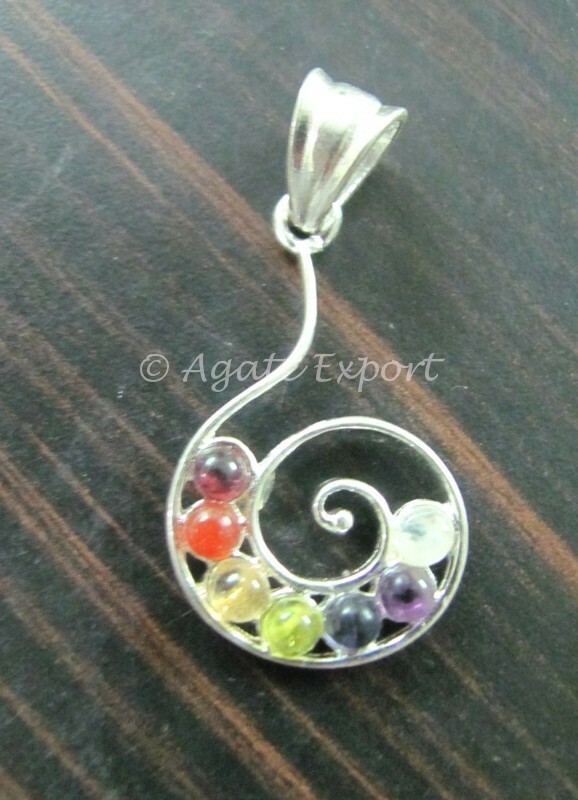 This Reiki Chakra pendant can be gifted to a person who practices reiki or who requires immense healing energy. The stones representing 7 body chakras, purify the body and remove any negative energy residing in your body. Agate Export brings you this pendant at a fair price.